United Continental Holdings Inc.’s top executive is giving up his bonus and its chairman is stepping aside. 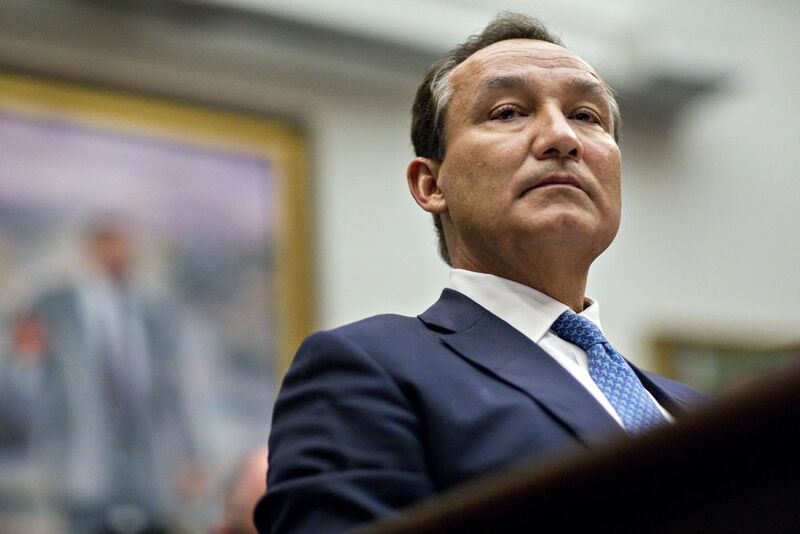 Chief Executive Officer Oscar Munoz asked the board not to award him the payout for 2017, the airline said in a regulatory filing. Chairman Robert Milton, a former Air Canada CEO, will be replaced with another independent board chief. Laurence Simmons, a director who joined the oversight council in 2010, also plans to step down. The announcements came a year after United sparked a public-relations fiasco when a passenger was dragged off a plane. The carrier’s image took another hit last month when a dog’s death on a United plane generated an outcry that reached from social media to the U.S. Senate. In a letter to employees Monday about his bonus, Munoz acknowledged shortcomings last year while vowing to continue his effort to turn the company around. The board plans to select a new independent chairman to succeed Milton, and to reduce its roster from 16 to 14 directors, United said. Last year, after the dragging incident, the directors reversed a previous plan to name Munoz as head of the oversight council. “Having an independent chairman of the board is a means to ensure that Mr. Munoz is able to more exclusively focus on his role as chief executive officer,” the company said in the filing. Milton joined the board in March 2016 and became non-executive chairman the following month as United resolved a proxy fight begun by two activist shareholders, Altimeter Capital Management and PAR Capital Management. Milton earned $551,702 last year for his work as board chairman, including $73,000 he donated to a United employee charity. He is also a director of Air Lease Corp., which listed him as 57 years old in a regulatory filing last month. Munoz’s 2017 compensation totaled $9.56 million. That was a little more than half what he got for 2016, when his pay included shares valued at $6.8 million to cover money he relinquished when he left CSX Corp. to take the United CEO job the year before. He also received $3.37 million in non-equity incentive compensation for 2016.